UIActivityViewController chosing SMS : How to add/display a CANCEL button? 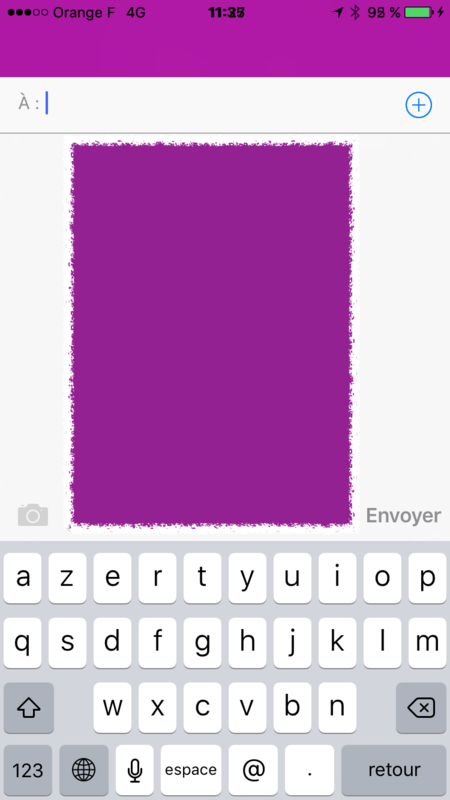 let textToShare = "Swift is awesome! Check out this website about it!" Hi, I add sms sharing to my app, everything works fine except I'd like to be able to CANCEL an SMS after I started it. No cancel Button is displayed in the uinavigationbar for SMS while it is present for Mail, Twitter or Facebook. Browse other questions tagged ios swift sms uiactivityviewcontroller cancel-button or ask your own question. Why UIActivityViewController doesn't dismiss MFMailComposeViewController when the presenter is a UITabbarController child?